An easy way to create beautiful texture out of classic ribbing. 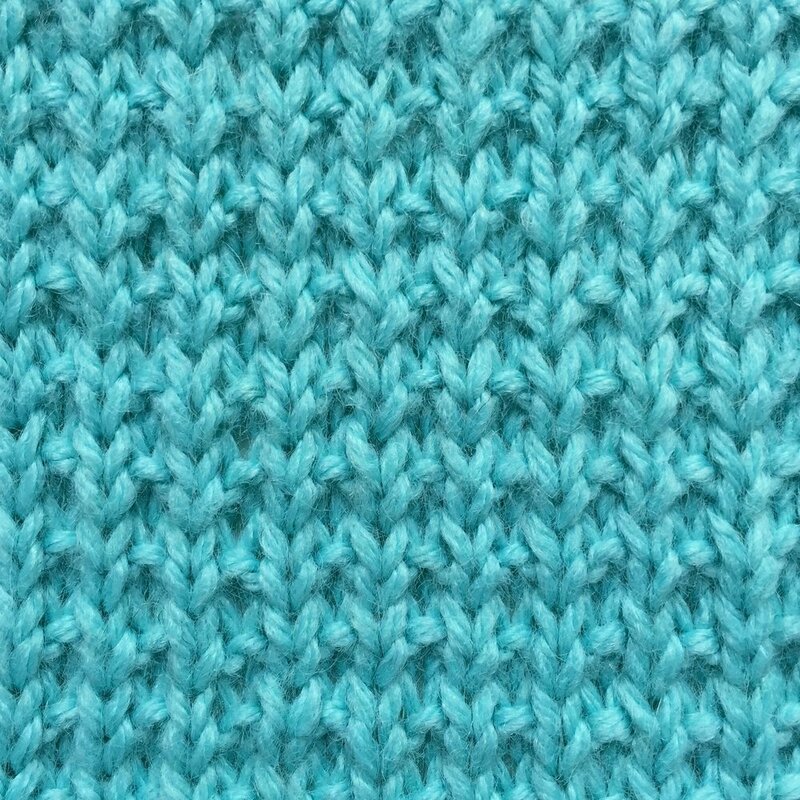 Here, row of 1x1 ribbing (alternating knit and purl stitches) is followed by a row of knit stitches so that the ribbing gets broken. This stitch makes slightly flexible non-curling textured fabric, great for blankets, scarves and sweaters. The opposite side of Broken Rib Stitch creates a beautiful pattern by itself. That’s why it works so great for reversible knits.